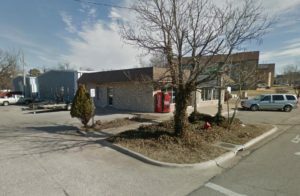 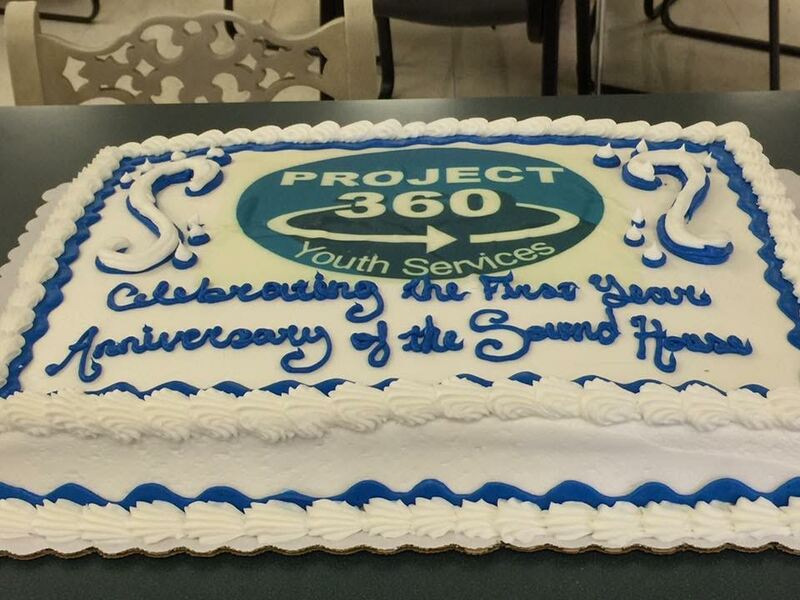 In August of 2015, Project 360 Youth Services Inc, a 501(c)3 not for profit organization, opened “The Sound House” located at 210 South Adams in Lebanon, MO. 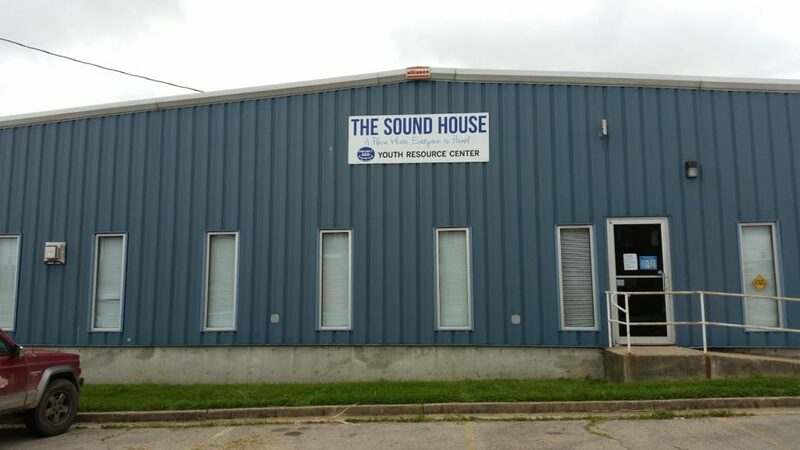 The Sound House is a teen resource drop in center for area homeless, runaway, and at risk youth ages 13-20 offering social and academic programs and services without judgement. 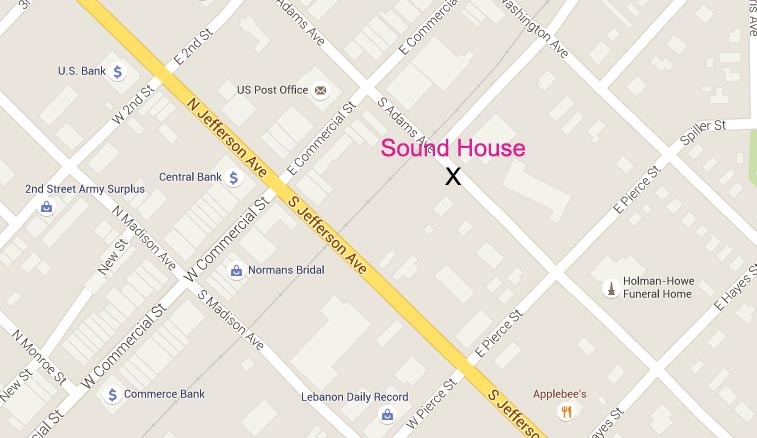 The Sound House is open 3-7pm Monday through Friday. 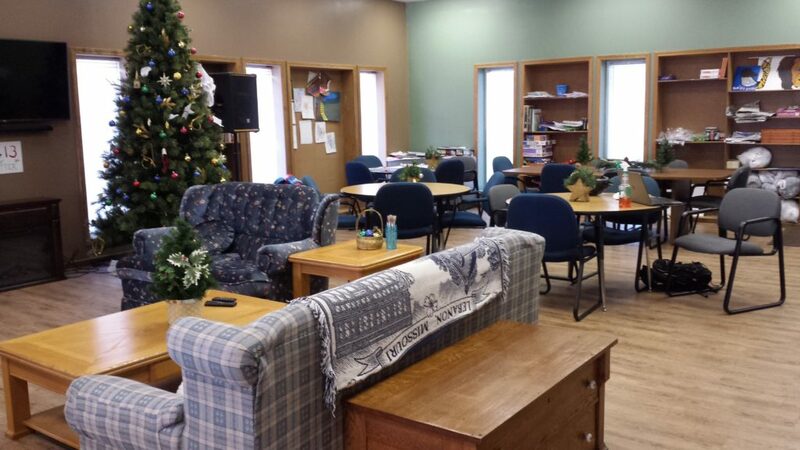 We offer a safe and sober environment for youth with volunteers on hand to offer comfort and counseling as they work to meet goals related to life skills and education. 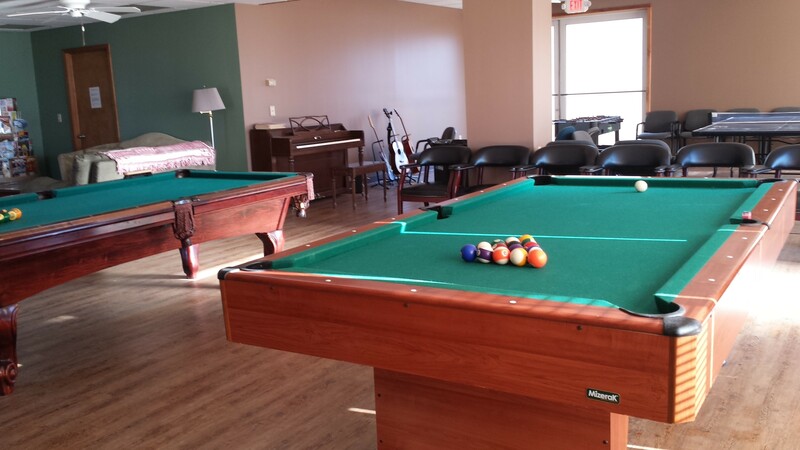 We have a comfortable social area where youth can meet and be with friends, do homework, or just relax and watch TV. 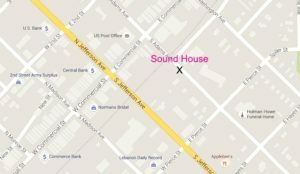 The Sound House is grateful to have area churches, civic organizations, and businesses providing a hot meal to our youth each evening at 5:30 pm. 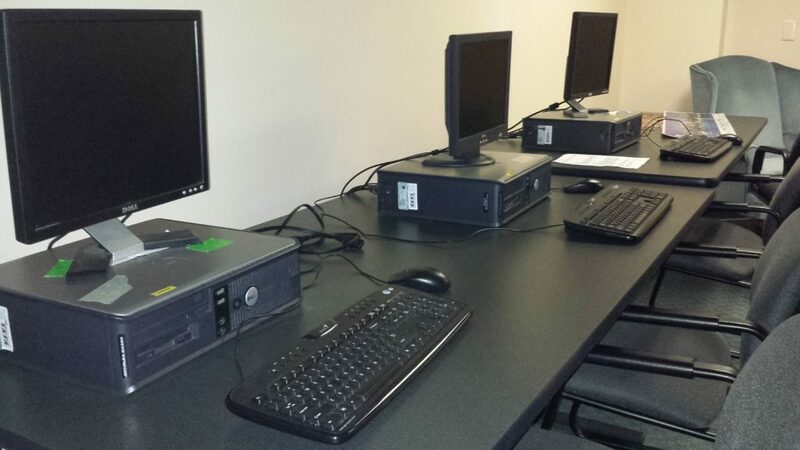 We offer a free clothes closet for both boys and girls with every day clothing or something special required for a job interview. 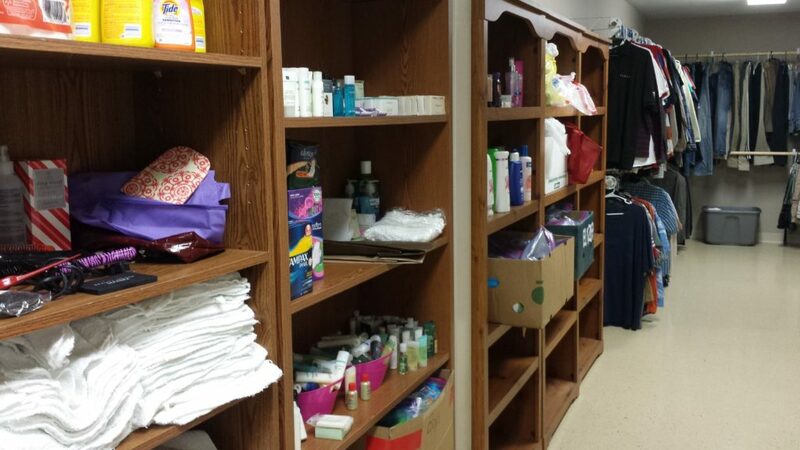 We also have those basic necessities on hand such as food, toiletries, personal hygiene items, and more. 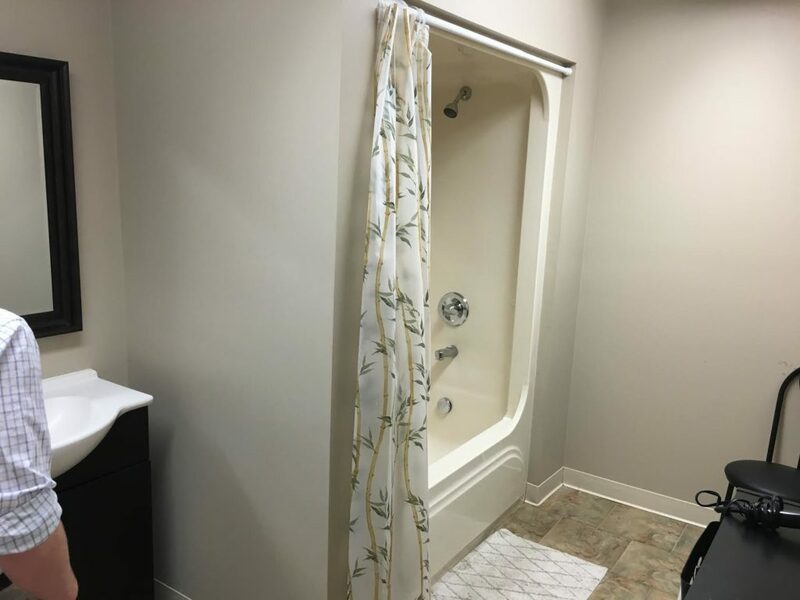 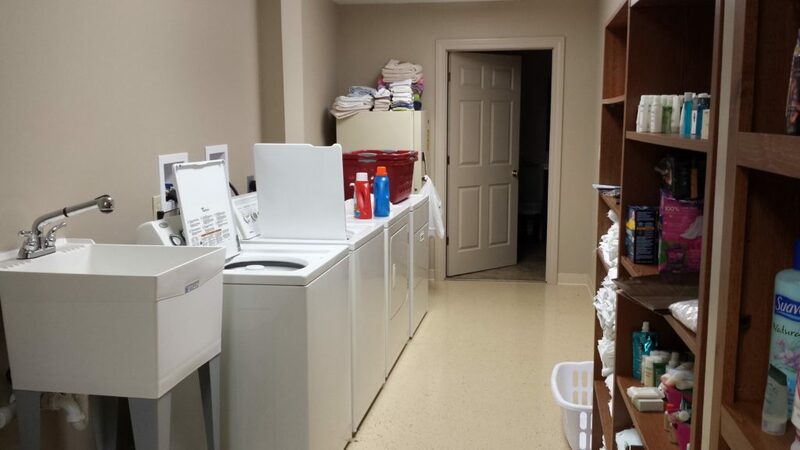 The Sound House has laundry and shower facilities, a computer lab for doing homework or for searching the help wanted ads online, as well as an activities area with pool tables, foosball, ping pong, and musical instruments.